Gently shake the canister prior to each use as contents may settle. 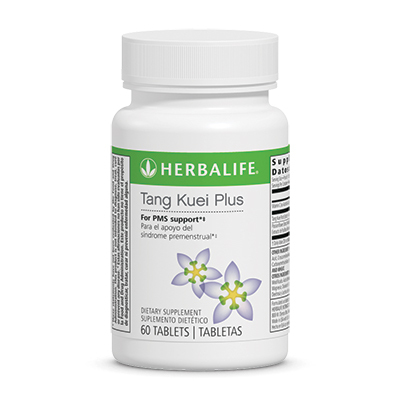 Make your Formula 1 shake as usual, and then add one scoop (10.6 g) of Prolessa® Duo. Mix for an additional 5-10 seconds. 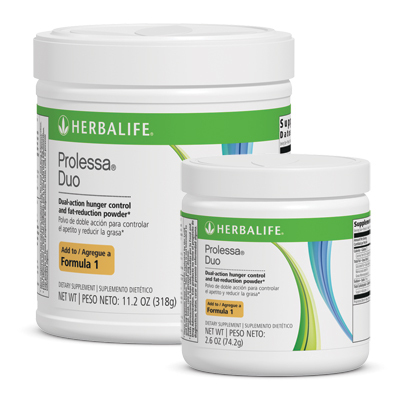 Use Prolessa® Duo one time per day by adding to your morning or afternoon Formula 1 shake, whenever snacking or over eating may be a challenge. Not suitable for acidic or hot drinks.